For real estate at Lake of the Ozarks, Missouri contact the GotLake.com team. 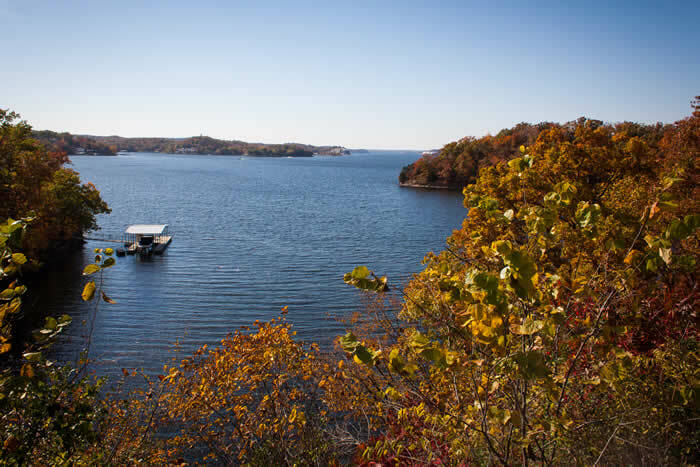 We feature lakefront homes, condos, lake lots, and commercial real estate at and near Lake of the Ozarks. 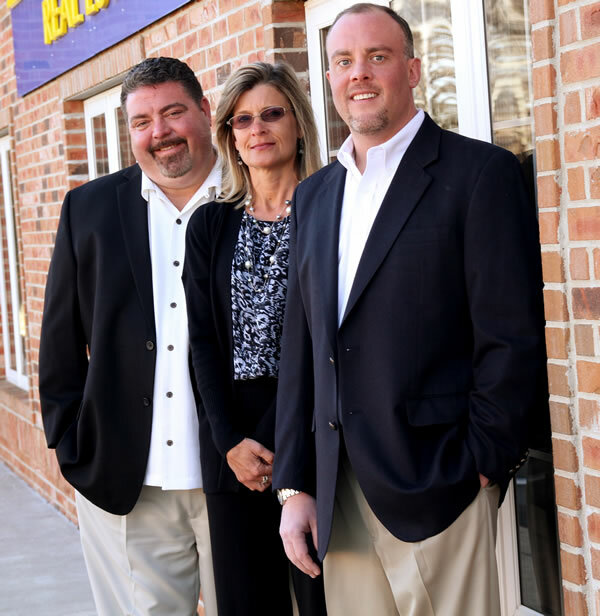 For more information on our properties in the Lake of the Ozarks area stop by our office near Bagnell Dam in Lake Ozark or call us toll free 866-224-1761. Gattermeir Davidsion is now eXp Realty LLC. Get the details here! Whether you're looking for your first home at Lake of the Ozarks, your dream vacation property on the water, or an investment property, we are committed to providing you with the highest quality Buyer services. When making the type of investment that buying a primary residence or second home requires, you deserve to have all the latest market information and the very best advice, both of which we provide every day. Luxury Living in Four Seasons Lake of the Ozarks at its Finest! Interior point with over 400' of lakefront in 6-mile Cove. Call us for a showing! Copyright 2010-2018. eXp Realty, LLC - Lake Ozark Real Estate. All rights reserved, worldwide. Website design, hosting, and SEO provided by MSW Interactive Designs LLC. We put the web to work for you!